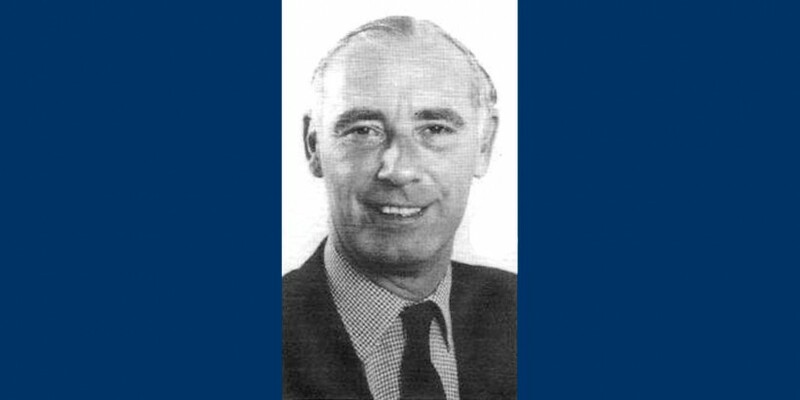 Nicholas Héroys, who died on 26th January, aged 81 years old, was a Past President of Kent Cricket in 1995-96 and a member of the General Committee for over 30 years from 1970. In 1972, he captained the MCC vs. Cambridge University and also captained the Old Tonbridgians CC to five finals of The Cricketer Cup (three wins), and was President of the Club. Nicholas, a trained chartered accountant, had a very successful business career, finishing his working life as Finance Director of Slaughter and May, regarded as one of the most prestigious law firms in the world. He and his devoted wife, Susan, had been married for 53 years and had two sons. He was appointed to the Band of Brothers in 1958, joining their Benevolent Board in 1967 and later in 1975 becoming their Hon. Secretary, before taking the role of their 9th Chief from 2004 to 2014. Although entirely separate organisations, Kent County Cricket Club and The Band of Brothers CC’s histories are closely associated. Kent Cricket Chairman, Simon Philip, said: “Nicholas Héroys was a much respected and distinguished servant of the club, as reflected in his appointment as an Honorary Life Member (now Vice President), the highest honour the club can bestow. “He will be missed by all at the club who were lucky enough to know him.